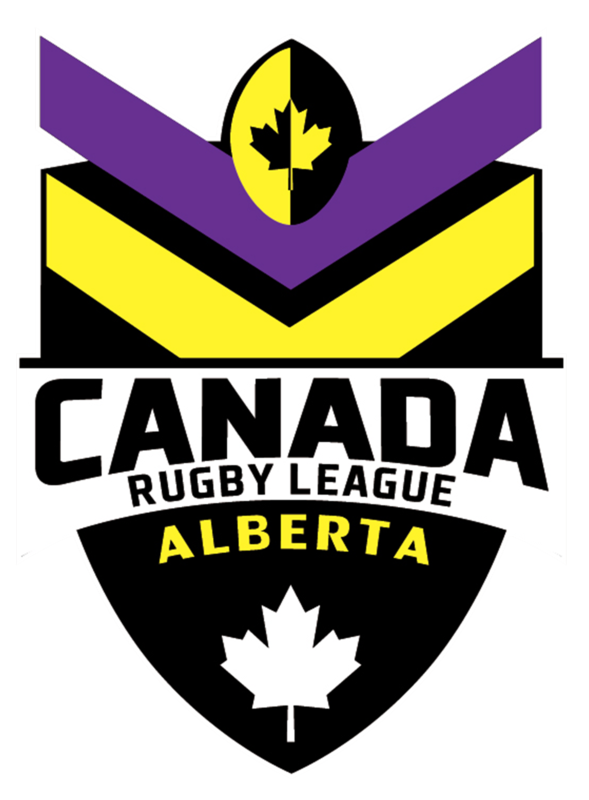 In an exciting new chapter for Canada Rugby League, an inaugural National Championship is set to be held later this year, bringing together the best men’s and women’s talent over a weekend of competition. 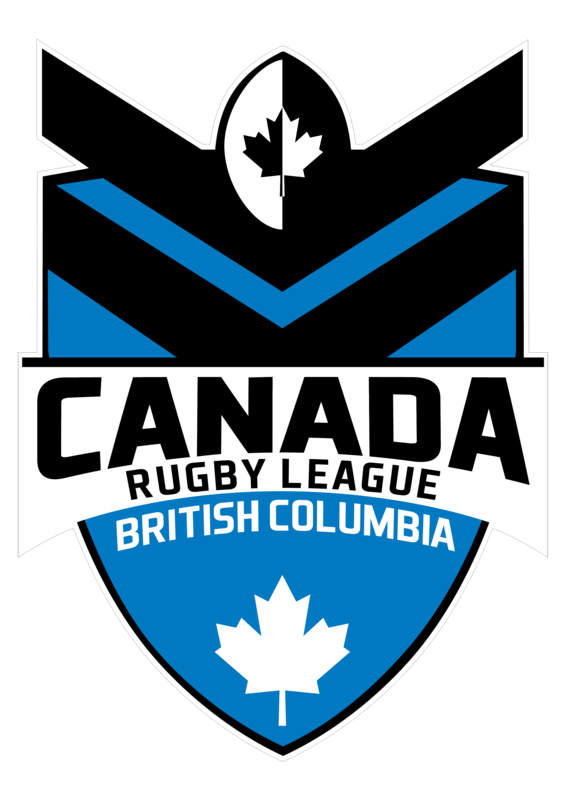 The championship will be held from 31 August to 2 September 2018 in Vancouver and will include representative teams from Ontario, Alberta and British Columbia. 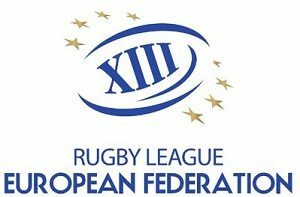 As a result of the women’s national team, the Ravens, stepping onto the international scene in the 2017 Rugby League World Cup, the National Championship is an ideal platform to help further expand the talent search for both the Ravens and the men’s side, the Wolverines. The three-day tournament is set to bring over 150 athletes and coaches together to compete, which will allow players from Canada’s domestic competition to take their abilities to the next level. Fleming’s sentiments were echoed by the Raven’s head coach, Mike Castle, who sees the championships as an ideal progression after a fruitful 2017 Rugby League World Cup campaign, which included a win against Papua New Guinea. “The current association board members and everyone before them have done an amazing job in introducing this game to a new market and have put us in a position to hold a major event like this,” Castle stated. 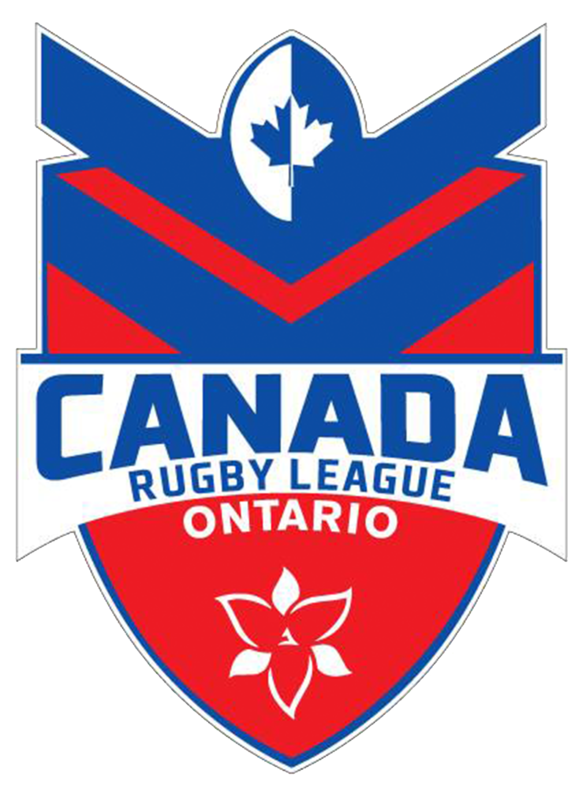 With the tournament bringing together so many Rugby League players, coaches and enthusiasts, the National Championship is an ideal opportunity for corporate partners to engage with Canada Rugby League, who are looking to work together with local and national organizations when launching and running the event.